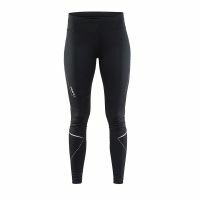 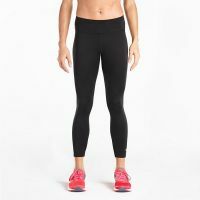 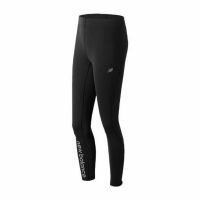 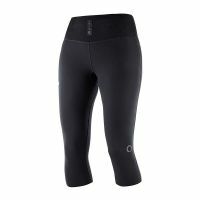 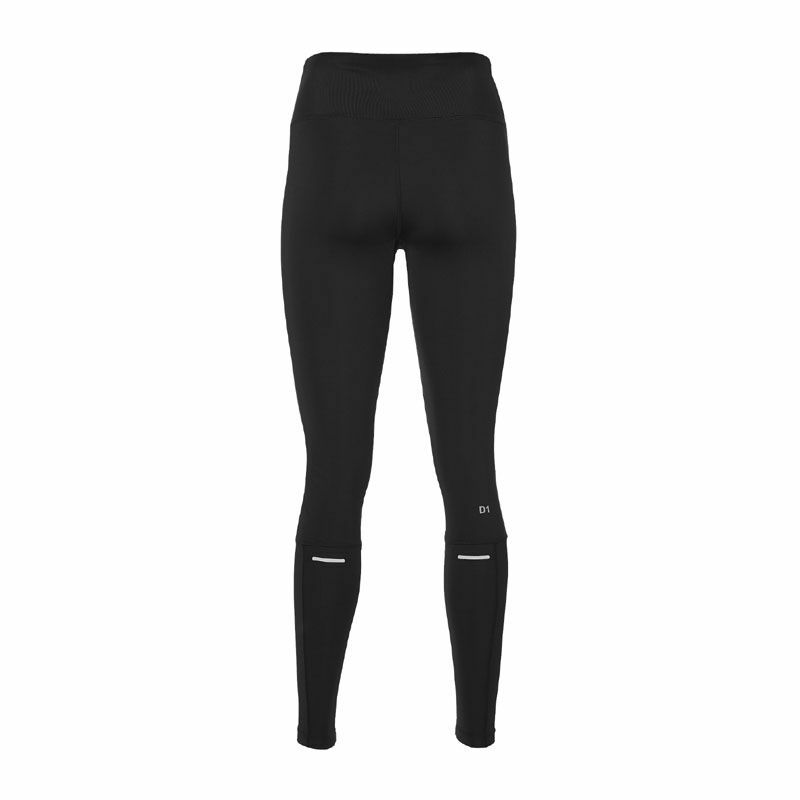 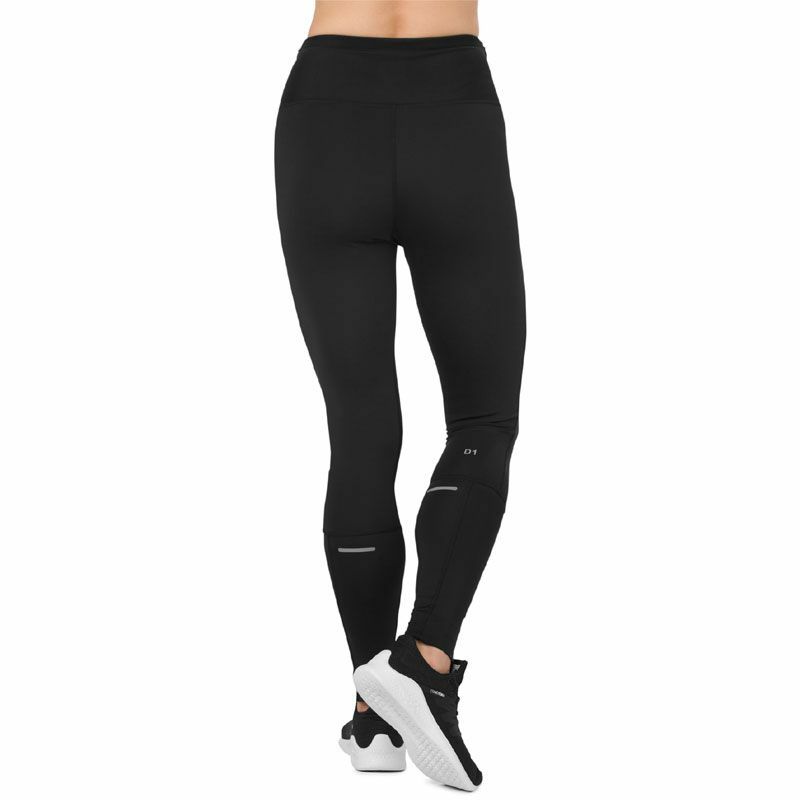 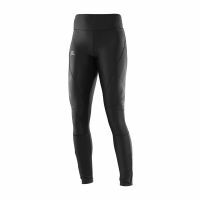 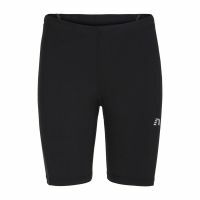 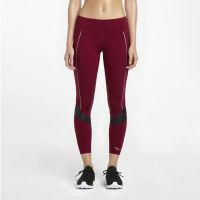 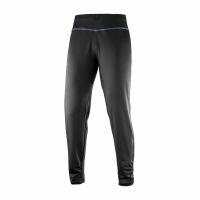 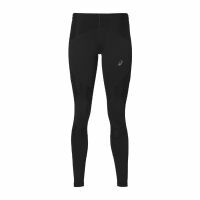 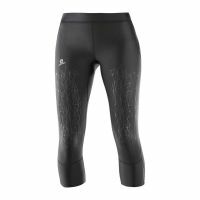 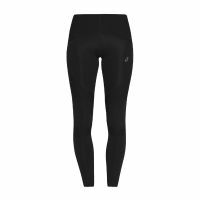 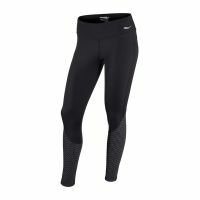 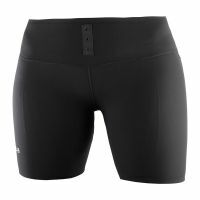 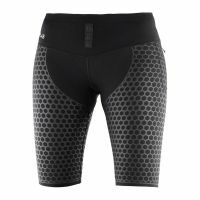 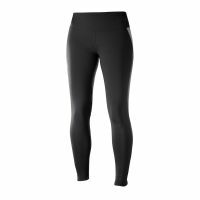 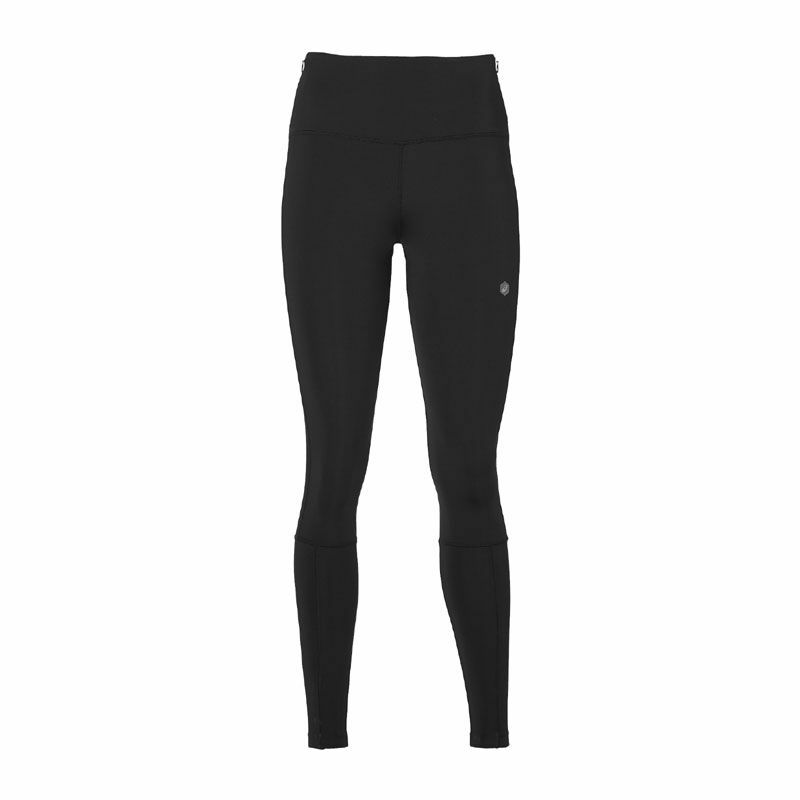 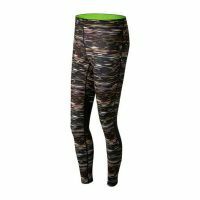 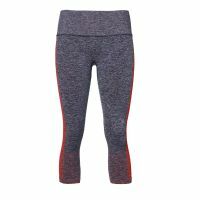 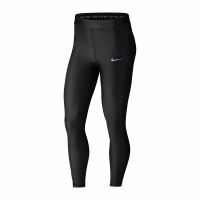 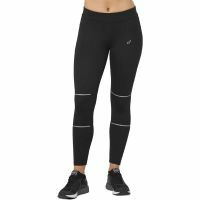 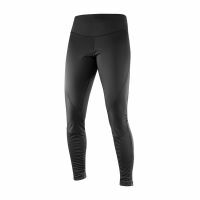 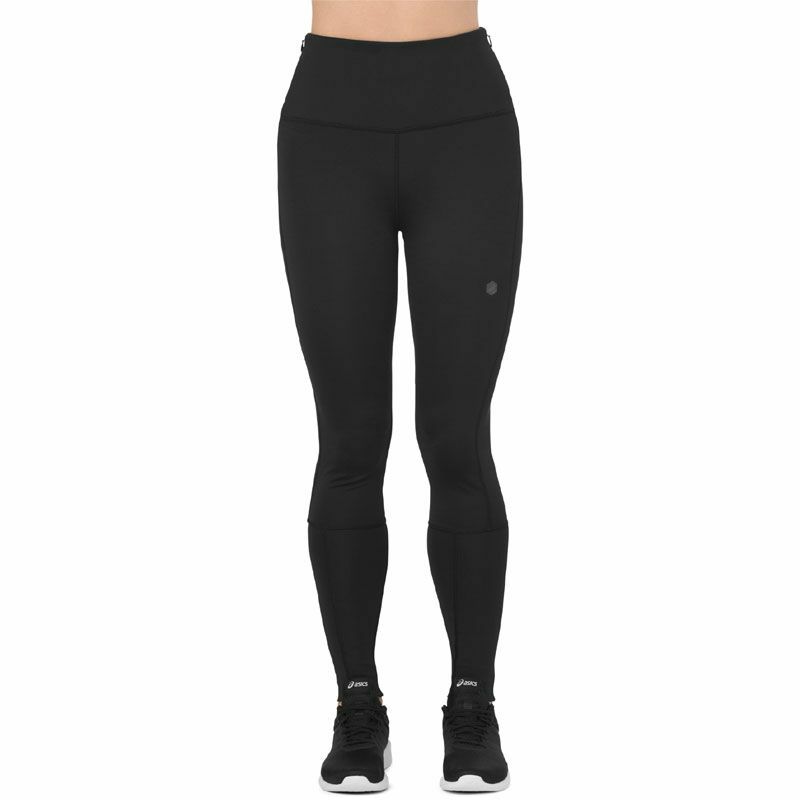 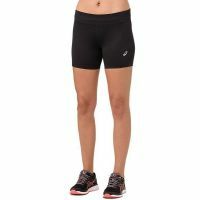 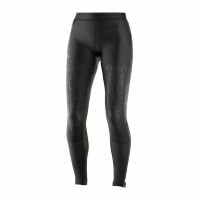 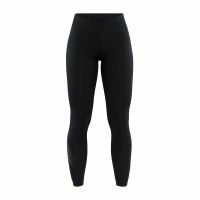 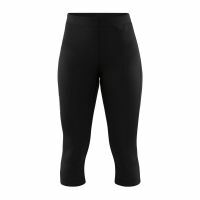 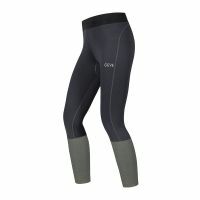 Ideal for the gym, group exercise classes, outdoor activities or long runs, the tight fit and figure flattering high waist detail in these tights will have you moving in confidence. 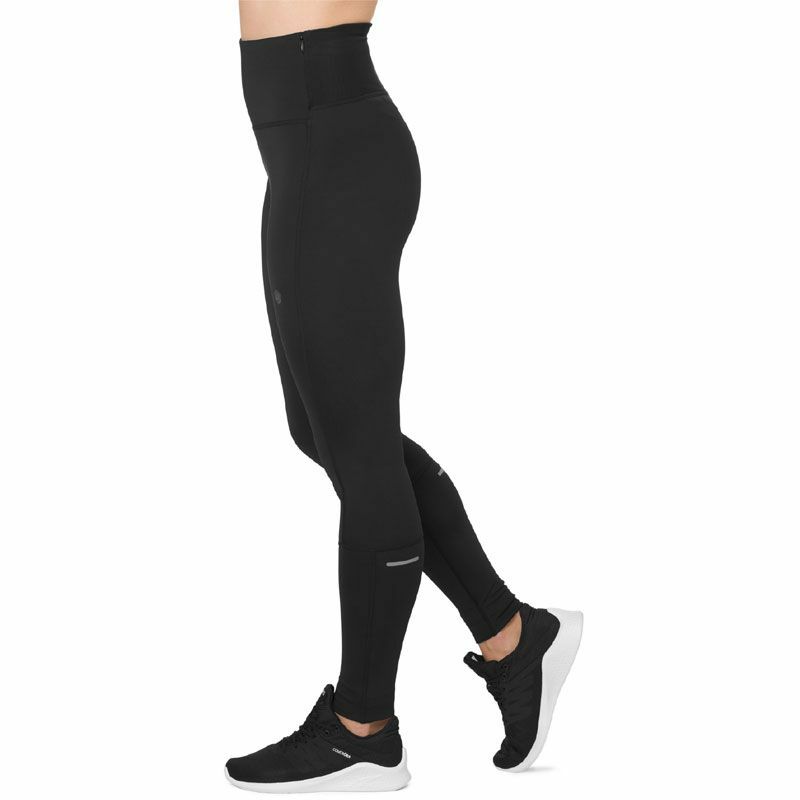 Reflective detail stands out in low light and the colour block lower leg panels stand out to bring you a comfortable, everyday pair of active tights. 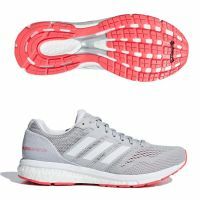 The modern full length falls to the ankles offering a stylish look coupled with performance features. 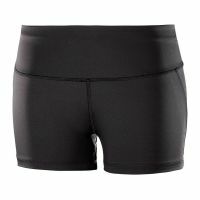 Integrated storage pocket in the waistband store your small essentials while the adjustable draw cord offers the perfect fit. 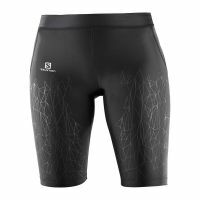 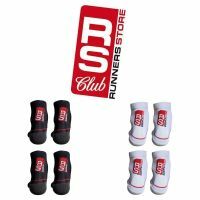 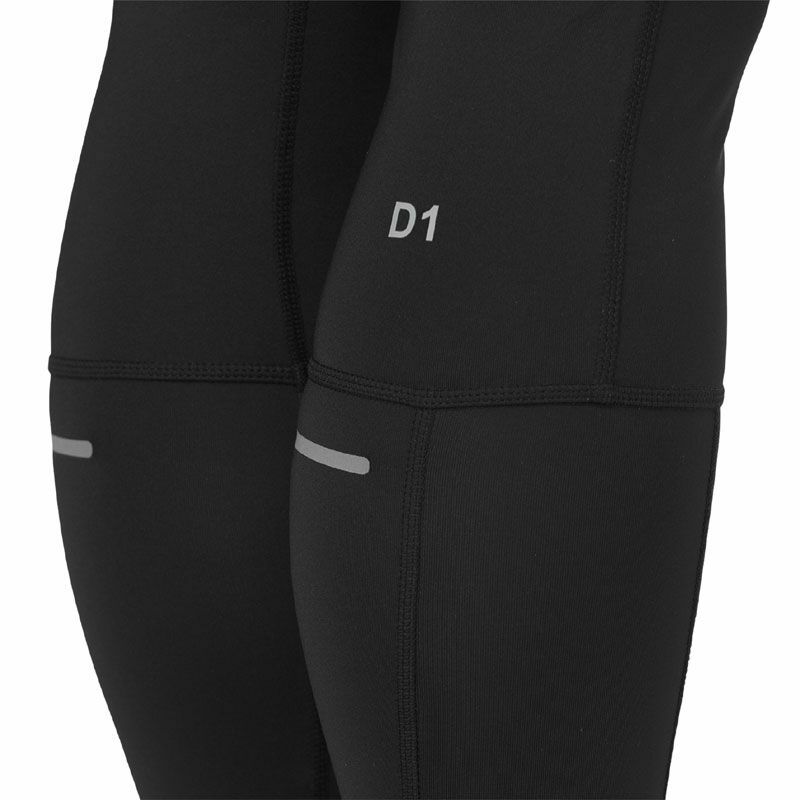 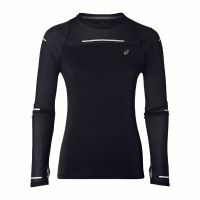 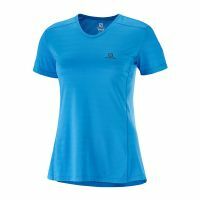 ASICS D1 functionality works to quickly wick sweat away from your skin and keep you dry, for exceptional comfort.